Take your time to read the Release Notes carefully! 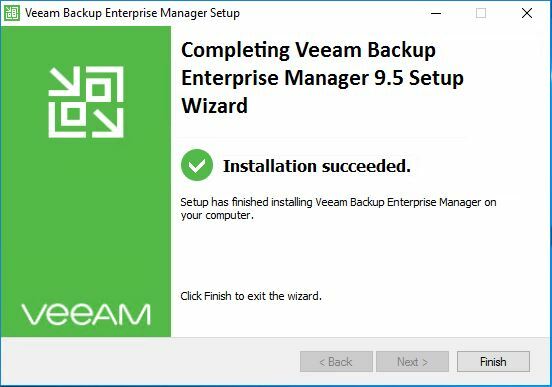 Even if a Veeam upgrade process is normally pretty straightforward clicking next, next, next through the wizzard, there may be some prerequisites to take care of. Are you using Cloud Connect? 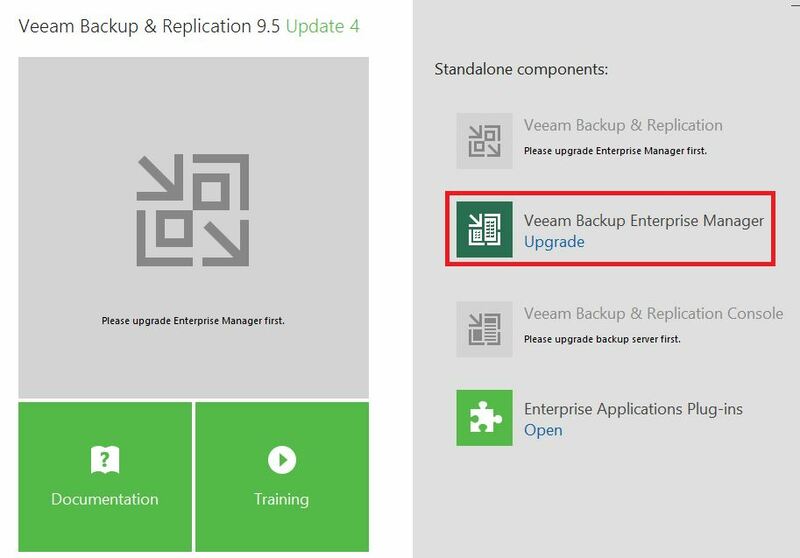 If yes, please contact your Cloud Service Provider before you perform the upgrade and check if they already support U4. 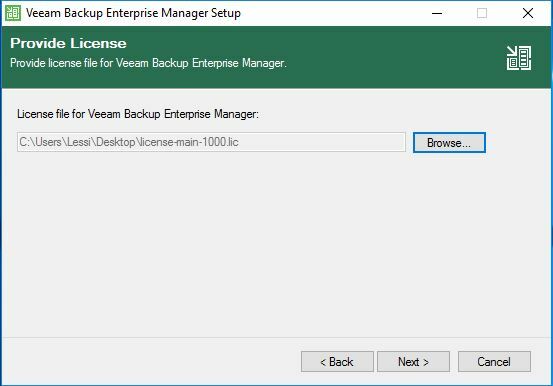 Are you using Veeam ONE? 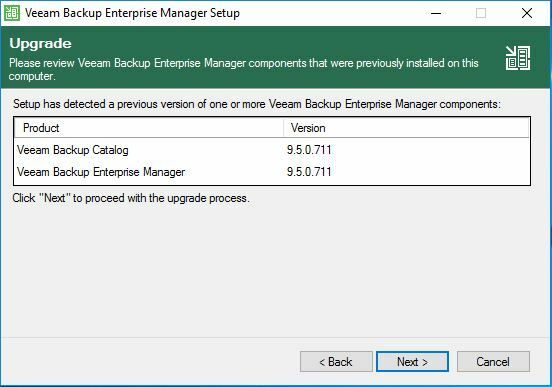 If yes, than please first perform the upgrade of VeeamONE. 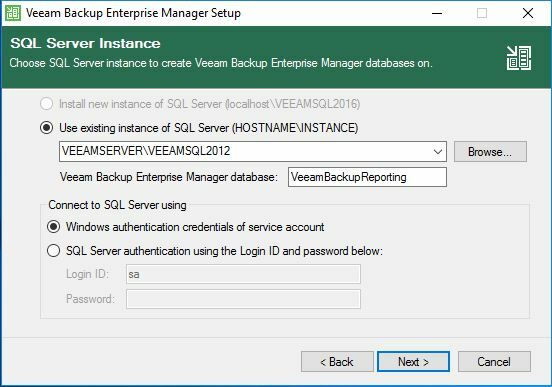 Are you using an older version of Veeam Backup & Replication? Take care of the upgrade path. 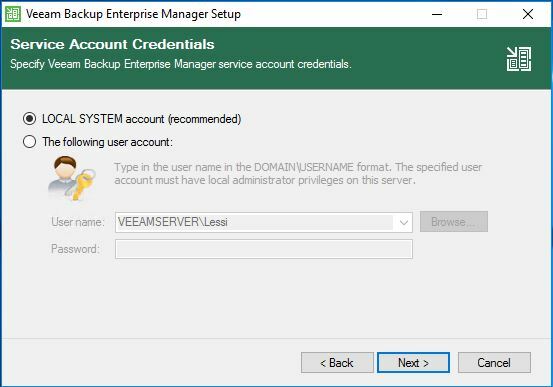 Is the Operating System of your backup server supported? 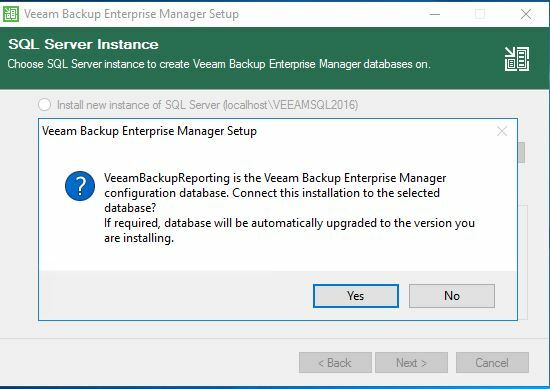 If not, you must first upgrade the OS of your backup server to a supported version. Make sure there are no active processes, such as any running jobs and restore sessions. It is not recommended to stop running jobs. Please let them complete successfully. 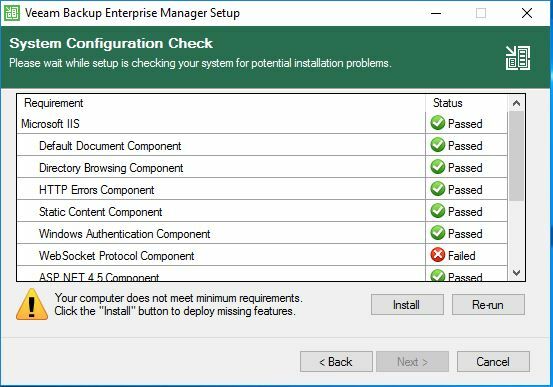 Disable any periodic and backup copy jobs, so that they do not start during the upgrade. Take care that you have enough space for your transaction logs during the update process! 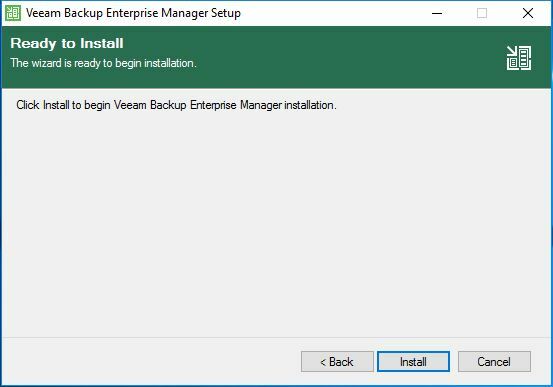 -> start the upgrade for Veeam Backup Enterprise Manager!